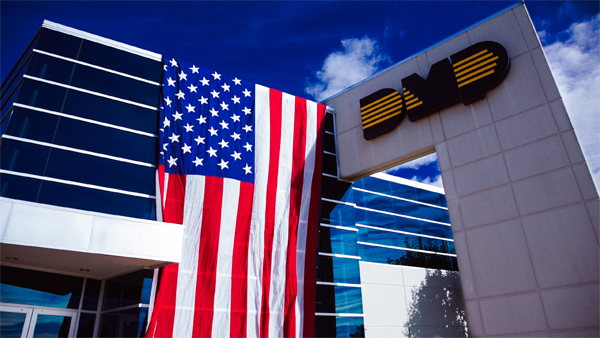 In observance of Independence Day, DMP will be closed on Wednesday, July 4th, 2018. Technical Support will reopen on Thursday, July 5th, at 7:00 am Central time. All other departments, including Customer Service, will reopen at 8:00 am Central time. Just a reminder that buy.dmp.com will be in full operation if you would like to place an order over the holidays.